In support of the grants and services provided by the Masonic Charitable Foundation, the West Lancashire 2021 Festival appeal will officially launch on 10 May 2017. The Province of West Lancashire is one of the first Masonic Provinces to launch a Festival appeal for the new Foundation, which provides a wide-range of support and services to Masonic families and grants to other charities. You can set up a monthly direct debit mandate or make a card donation to the Festival using our online Donation Form. If you would like to donate using a paper form, please see our documents for donors and Charity Stewards page. 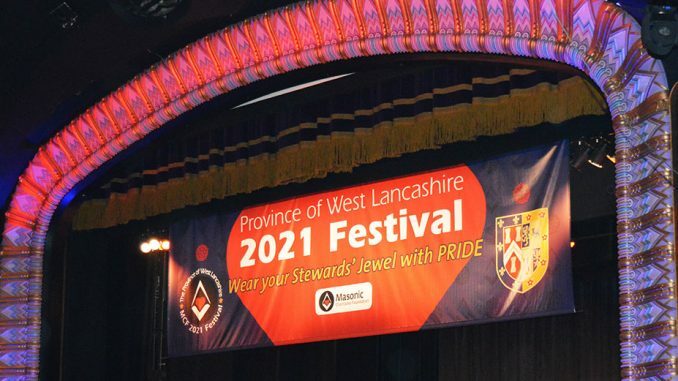 To find the latest news and information about the Festival, including individual and Lodge jewel patronage, please visit West Lancashire’s MCF 2021 Festival section on the Provincial website. Watch the videos below to find out about some of the ways the MCF provides financial help for medical research, the community as well as brethren and their dependants.